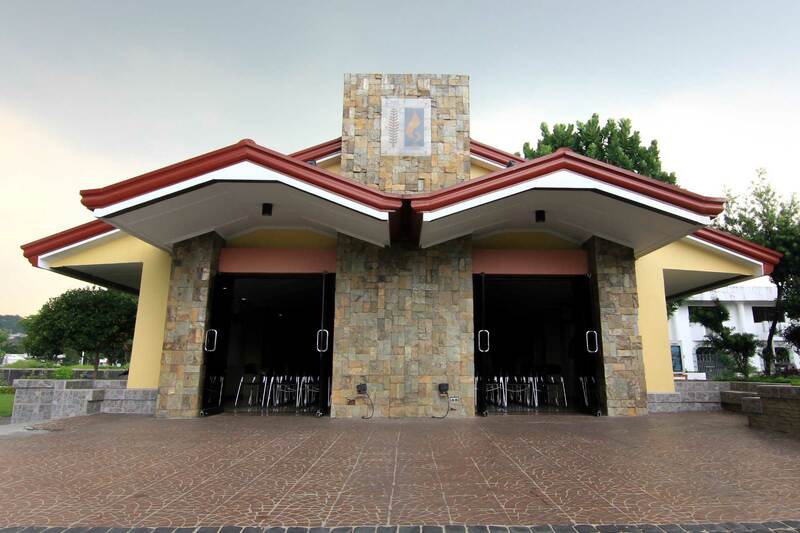 In April 1999, Loyola opened its 2nd branch, Loyola Marikina, inside the prestigious Loyola Memorial Park in Marikina City. 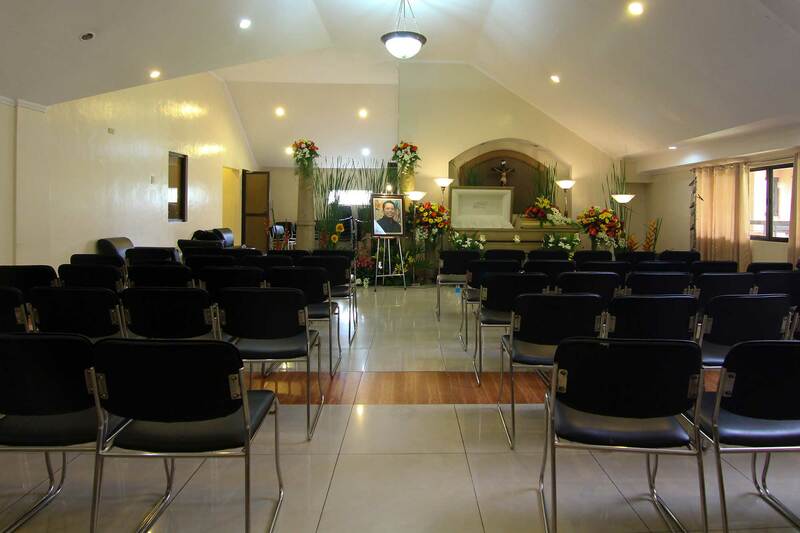 It offers traditional memorial services as well as crematory facilities for its clients. A wide selection of caskets, urns and other memorabilia are also offered. 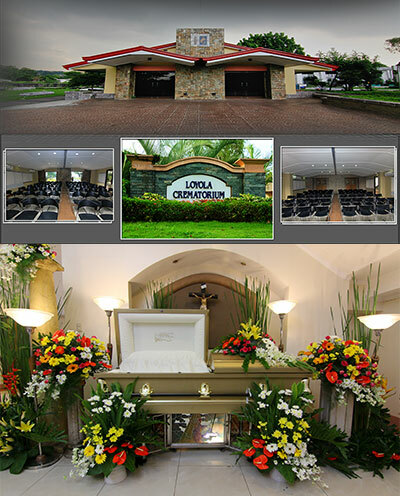 With its 9 fully air conditioned viewing chapels, Loyola Marikina offers the best memorial services and crematory facilities in Marikina City and the surrounding areas. Each chapel comes with spacious viewing area, family room and private restroom. Seating capacity ranges from 35 to 150 persons. Standard features of the family rooms are pantry, Ref, water dispenser. Super de luxe and premiere chapels are also provided with a bed, microwave unit and hot & cold shower. Extra chairs and food table may be provided upon request. 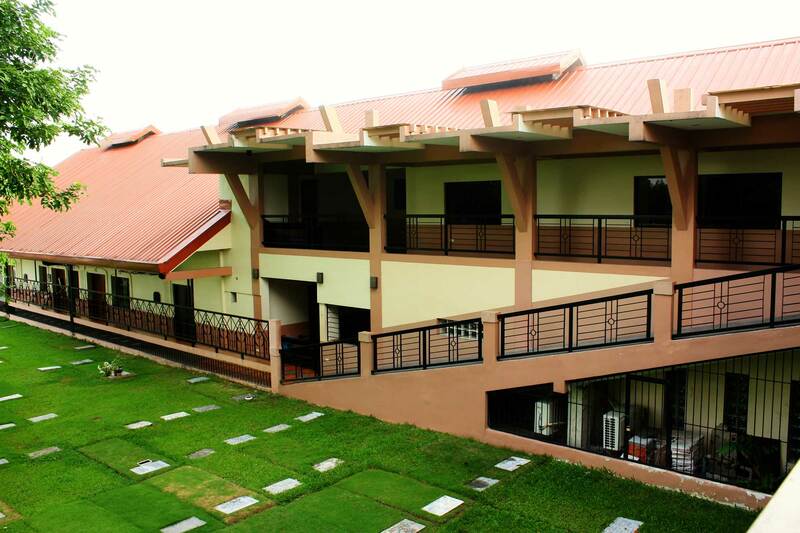 Its location inside the Loyola Memorial Park – Marikina has afforded Loyola Marikina with over 200 parking slots for the family and their visitors. 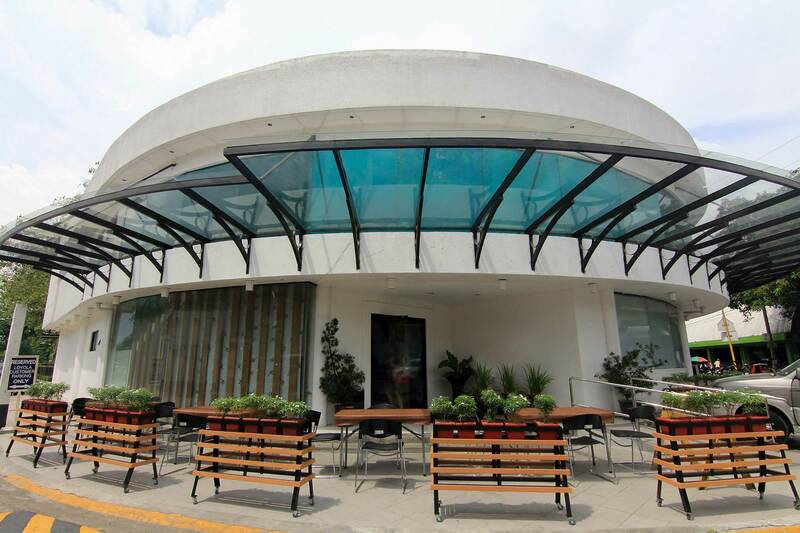 For the families' convenience, there are a number of flower shops, convenience stores and food outlets near the chapel.